Engineered for rugged performance, the Couragia MT uses a number of features to provide strong protection in rough terrain. The tread pattern is uniquely designed to help clear mud, dirt, gravel and debris for excellent self-cleaning abilities. 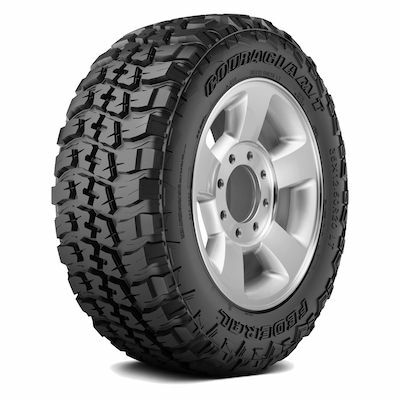 Large aggressive shoulders provide enhanced impact protection and cut resistance, and the tread block design increases stiffness for excellent traction and off-road performance. 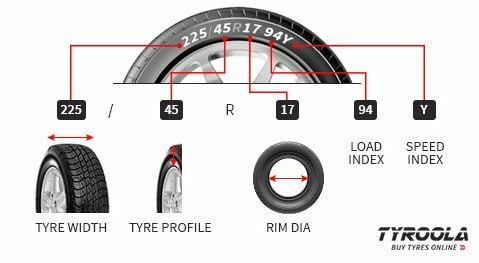 The compound resists wear, chips and abrasions to give even wear and long tread life. The versatile design ensures maximum off-road performance in all types of terrain.